Welcome to the Grantchester Tours shop! 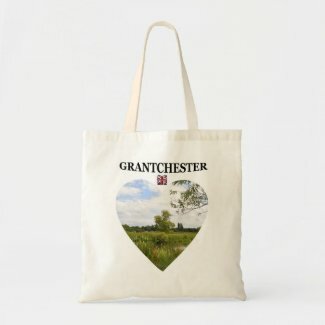 For all the latest Grantchester gifts and merchandise, showcasing the true beauty of the city. 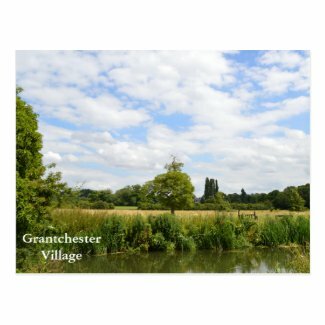 This Grantchester postcard is a great souvenir for your trip to the village or to send to someone on your visit, showing the beautiful scenery you’ll expect to see. This fantastic Grantchester mug highlights the beauty of the village. A great piece of memorabilia or a gift on your visit to the village! Dishwasher and microwave safe and comes in 325ml and 444ml sizes. This Grantchester postcard is ideal to send to anyone on your visit to the beautiful village. It shows the true beauty of the Grantchester Meadows, not far from the centre of Cambridge. Dimensions: 4.25″ x 5.6″ (portrait) or 5.6″ x 4.25″ (landscape).